I help people step into their courage, connect to their authentic self and live their life with purpose. Since training as a psychologist and coach I have been on a fascinating journey of learning and of self- discovery. Although working in a rewarding and varied career as a clinical psychologist in the NHS, I increasingly felt that I needed new challenges. I felt stuck and wanted to find way to get more from my role and for many years I felt a pull to positive psychology, towards a coaching and consulting role. I wanted to create a more independent, fulfilling and authentic career, so in 2013 I launched my own coaching psychology practice. Now integrating my expertise as a coaching and clinical psychologist working with clients in the UK and internationally, helping them to get to know themselves better so they can discover their path to a more joyful and fulfilled life. Using psychological theories and available evidence-base, I combine specific techniques that are designed to help clients achieve their goals. I have always had a deep sense that this was the work I was meant to be doing and I still wake up every day to a job that I love. Mostly, I help people believe in themselves. I work with people who are navigating their own way through career, business and life choices and want to discover their path to a more joyful and fulfilled life. My clients are high achievers, many are passionate and powerful women. Some say they experience 'imposter syndrome', a feeling some of us get - of not being as good as others believe, and of imminent exposure as a fraud. The work I value is in the field of positive psychology, mindfulness and compassion focused therapy. I strongly believe in the inherent human potential that is in all of us. Mine is to URGE you to connect to your true self, step into your courage and let your inner purpose shine. Every day I make time to notice what i am grateful for. Even in my most difficult days, there is always something. Becoming a mum has given me a gift of seeing life through the eyes of a child, in all of its joyful, messy and unique twists and turns. I love travel, music, good food, reading, and learning about anything new. I hang out with Pierre, my husband and best friend of over 12 years, and our fun, energetic and loving toddler, Isabelle Rose. I love to laugh and I bring humour and love into all areas of my life, work and play. 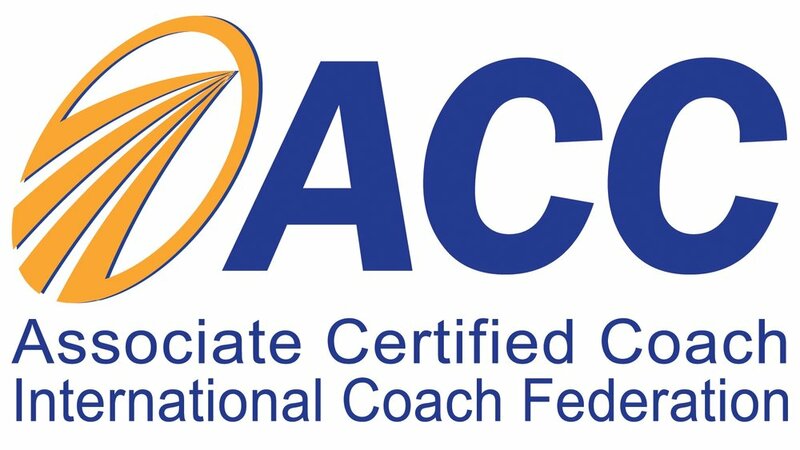 I am a charted and registered Clinical Psychologist, a certified and accredited Coach. I love learning and as a high achiever myself, I study, read, research and invest a huge amount of my time, money and energy as part of my professional and personal development. Sign up with your email address to receive updates on workshops, blogs and other fun stuff .